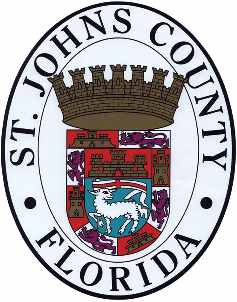 St Johns County has stepped up as a big sponsor of our program. County fire departments have volunteered to be drop off locations. A big thanks to the county! 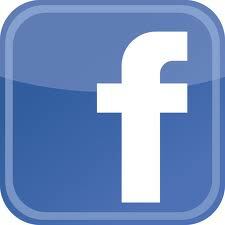 Paypal donations are now being accepted for cash donations to the program. Check out our new Facebook page at www.facebook.com/GearsforYears that Brandon started for us! Happy thanksgiving everyone! 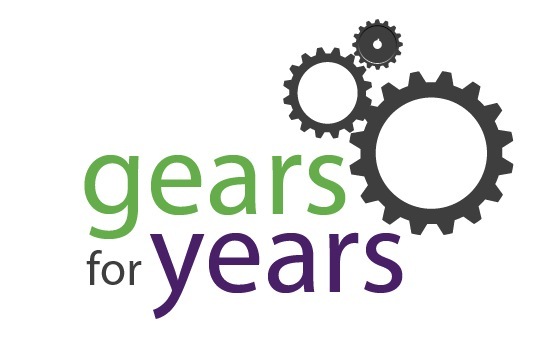 Gears for years was just created today. The idea for the program began as an idea several weeks ago, and developed into a charity event that will not only donate bikes to kids in need, but teach them important life skills of how to assemble, maintain,and safely use their bikes for years to come.